International Women's Day is just around the corner. This coming March, women everywhere will be celebrated for their economic, political and social achievements. In conjunction of International Women's Day, Publika's Fuyoh Art Bazaar in collaboration with Makers & Co will be having an all women event, featuring women in the field of arts, crafts and society. The event, WonderWomen, will be held at Publika, The Boulevard, seeing 40 over women entrepreneurs will be featured in Publika. 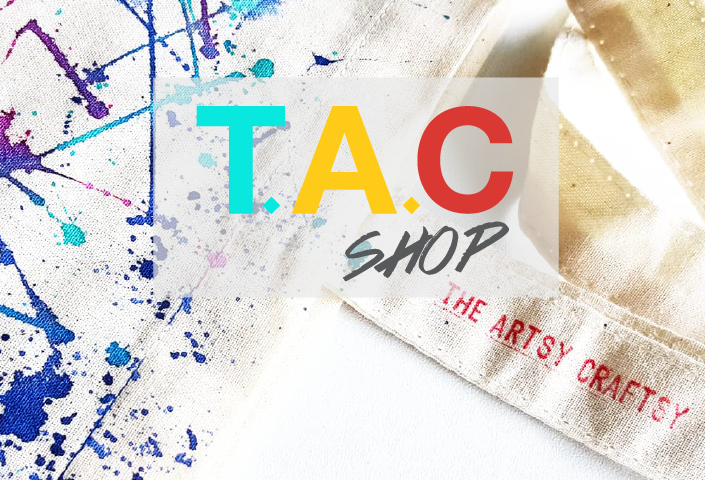 Shop handmade! Celebrating their creativity, entrepreneurship and skills, these creative women will be showcasing their own arts and crafts merchandises. Share their voices! Come and witness the empowering Malaysian women artists too in creative body art to commemorate feminine freedom of expression. 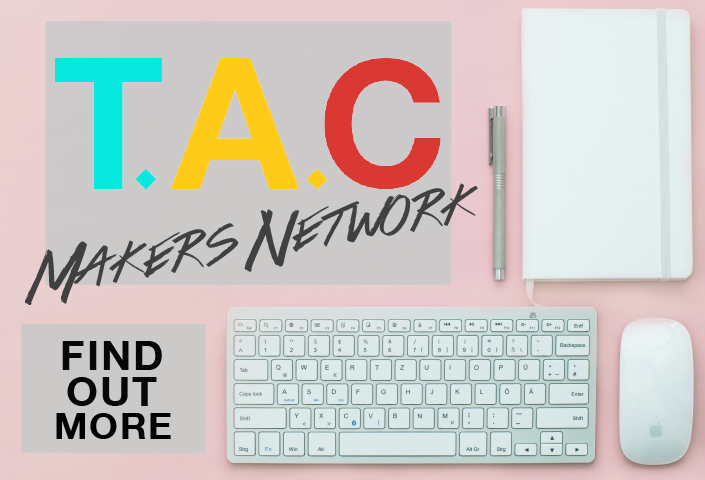 Make a difference with some of the featured NGO's managed by respectable women in the society who are working towards making in a difference in our community. 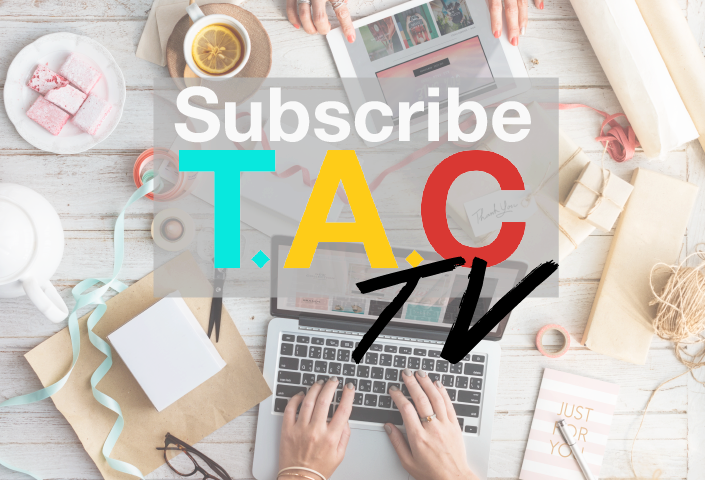 Join in to show your support for these ladies who are improving the lives of people and animals. 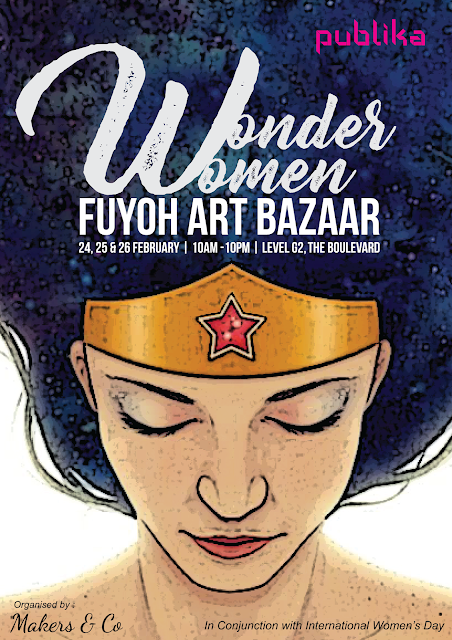 Fuyoh Art Bazaar "Wonder Women"